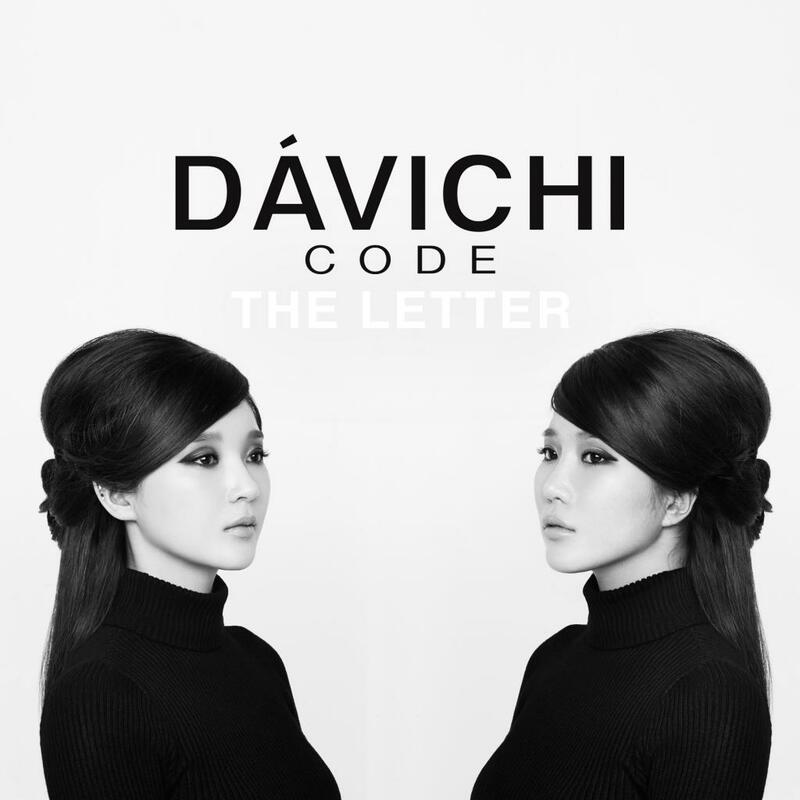 This entry was posted in Davichi and tagged color coded, colorcoded, Davichi, Davichi code, 편지, lyrics, new single, pyeonji, romanization, romanized, The letter. This entry was posted in Davichi and tagged color coded, colorcoded, comeback, Davichi, korean, kpop, lyrics, romanized, Turtle. This entry was posted in Davichi and tagged color coded, colorcoded, Davichi, Just the two of us, korean, kpop, lyrics, romanized, Take A Drink Together, Turtle. This entry was posted in Davichi, T-ara and tagged color coded, colorcoded, Davichi, Funky Town, Haeri, Hwayoung, Hyomin, Jiyeon, Lovey Dovey, lyrics, Minkyung, Soyeon, t-ara, We Were In Love. This entry was posted in Davichi and tagged color coded, colorcoded, Davichi, Don't Say Goodbye, Haeri, lyrics, Minkyung. Click here for our lyrics index!